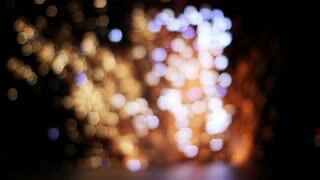 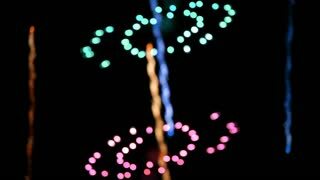 Correfocs (Catalan for fire-runs) is one of the main attractions of annual Festa Major de Gracia. 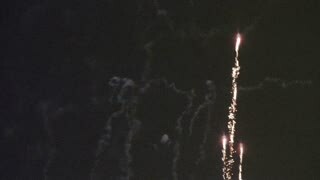 Individuals dressed as devils dance and set off fireworks among crowds. 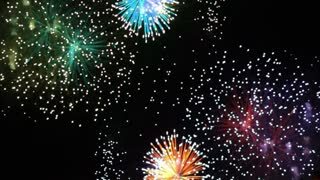 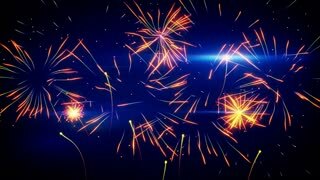 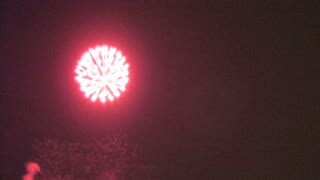 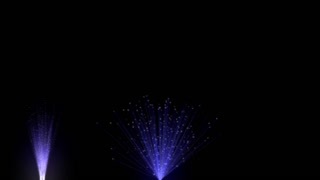 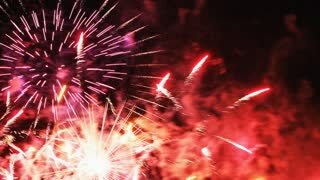  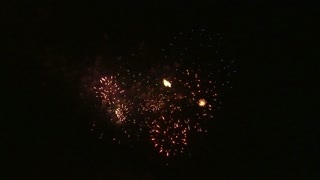  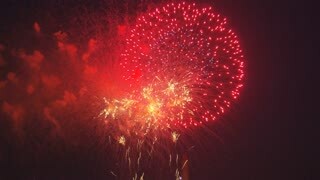 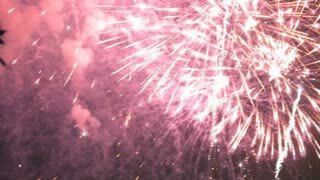 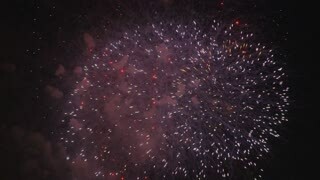 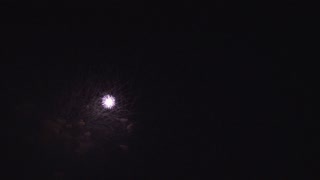 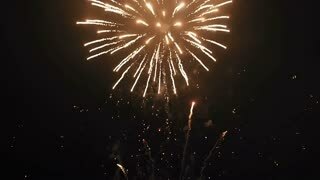 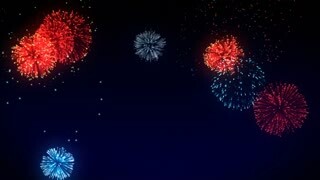 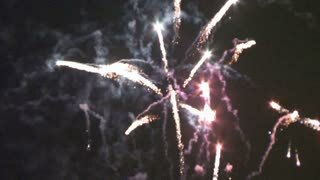 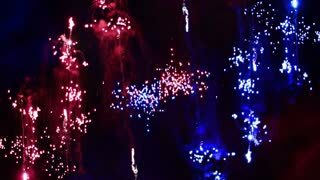 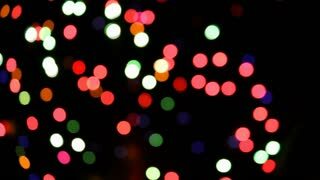 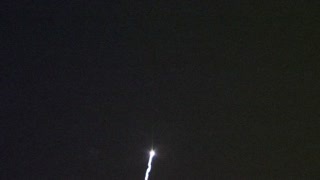 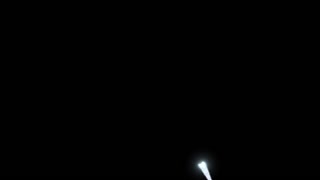 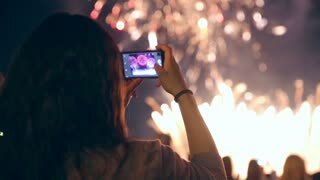 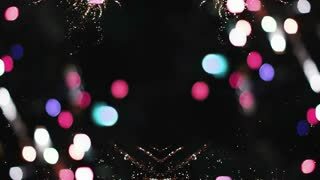 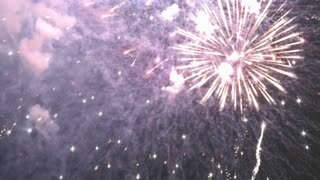 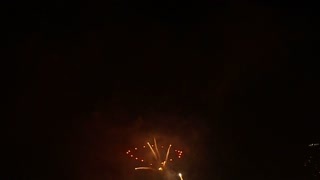 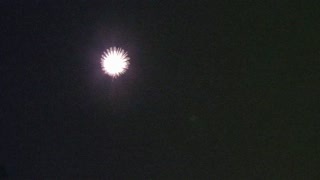  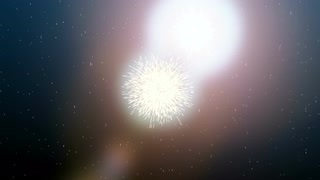 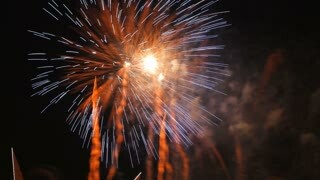 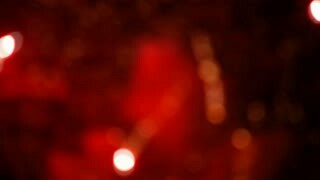 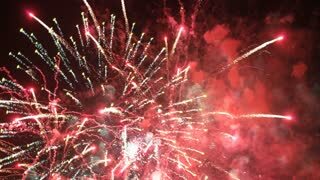 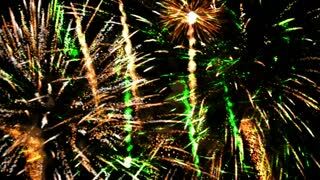 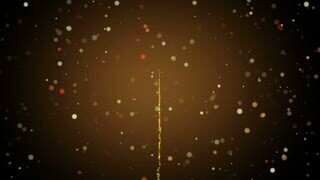 A slow motion view of fireworks on the 4th of July. 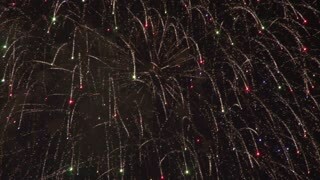 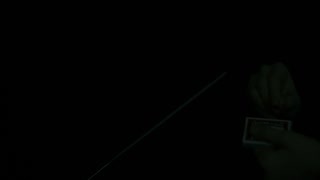 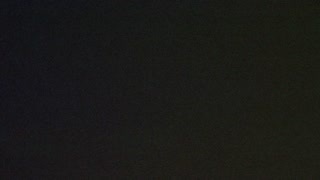 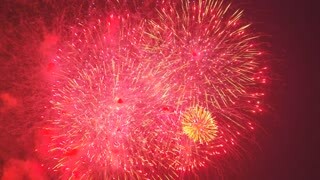 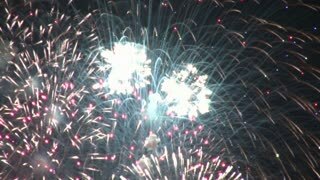 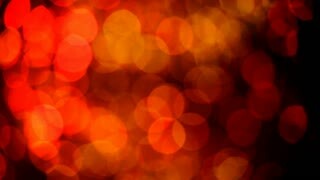 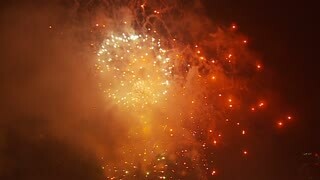 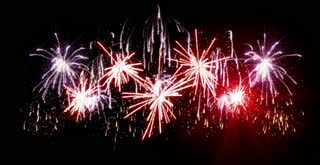 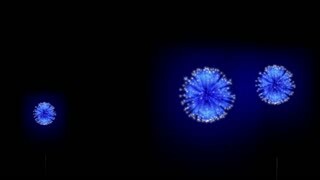 Grand finale, shot at 48fps. 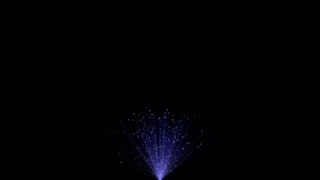 Part 2 of 2.